Attention amateur historians and nostalgic souls. The BFI has launched its Britain on Film project on the BFIPlayer, comprising around 2,5000 pieces of archive footage. It’s an incredibly easy way to lose an entire afternoon, or more of your life. But fascinating too. Simply type in a location, a decade or a subject, and the BFIplayer will throw some digitised (and contextualised) film right back at you. I learned a lot about the fashions on sale in the local Co-Op in my hometown in the 1930s, and the story of how my High School came to have a swimming pool in the 1950s (sadly it had long since been filled in before I started there). Moving to my hood in London, I was offered footage of former local MP Clement Attlee talking about William Morris and socialism in the town hall. Not a bad selection at all. So what of “Silent London”? 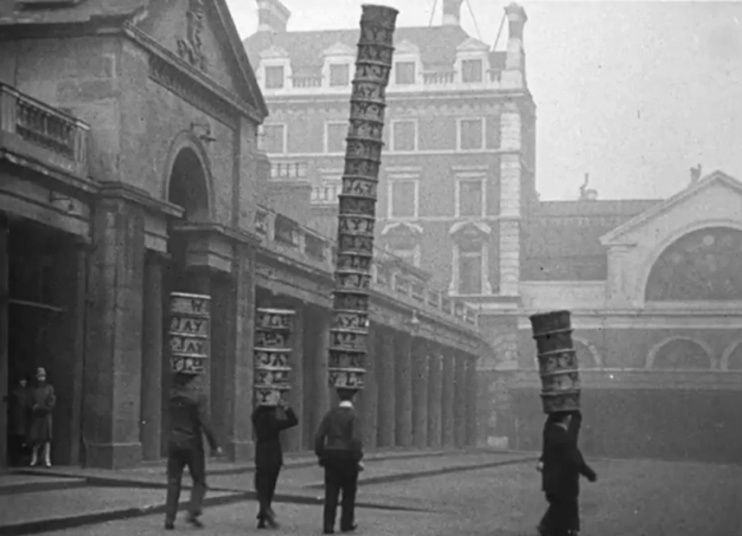 At this link, you can find all the footage labelled “London” from 1890-1930 in the Britain on Film archive. That comes to 232 films, ranging in length from a few seconds up, but still more than a mouthful, even for someone as greedy as me. If you’re a Silent London reader, the chances are that you are already aware of the fantastic London Filmland blog, written by Chris O’Rourke. If not, there is still time to rectify that! O’Rourke researches cinemagoing in the capital in the silent era, specifically the 1910s and 20s. He publishes some fascinating snippets of what he has uncovered on the site, but I wanted to share this post with you in particular. 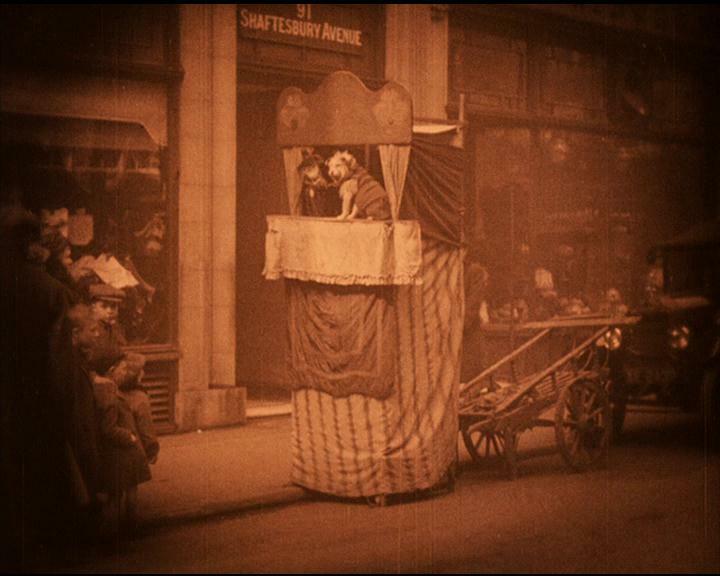 As part of the UCL Festival of the Arts this summer, O’Rourke led a walking tour of silent cinema venues around London and this video shows some of the locations he visited. There’s far more information on the original London Filmland post, of course, including a map of the tour. 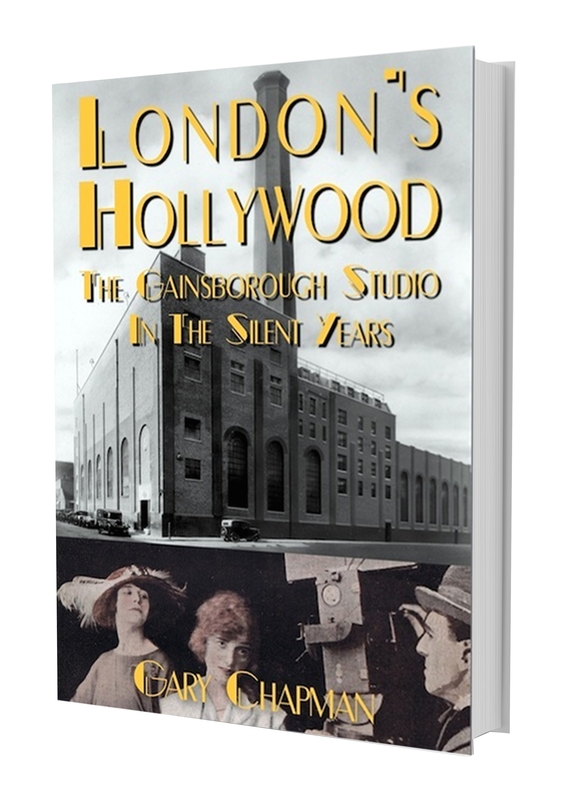 For those of us who regularly traipse along these same streets to see silent classics on the big screen, a trip to London Filmland shows us how it used to be done! I have written before on this blog about Cecil Court, a small street in London that used to be known as Flicker Alley. It’s a turning off Charing Cross Road, crammed with bookshops – and in the windows of those shops you will find circular blue labels commemorating the pioneering film businesses that established themselves here in the earliest days of the cinema. On 13 December this year, a more permanent memorial will be unveiled, a bona fide Westminster Council blue plaque at No 27 Cecil Court, to mark the street’s importance to the British film industry. And to celebrate the plaque, there will be an afternoon of festivities. First, at 2.30pm, a screening of early films at No 5, with piano accompaniment by John Sweeney, then Christmas carols and refreshments at 4.45pm. Later in the evening, Poet Laureate Carol Ann Duffy will be signing books in Goldsboro Books at No 23. 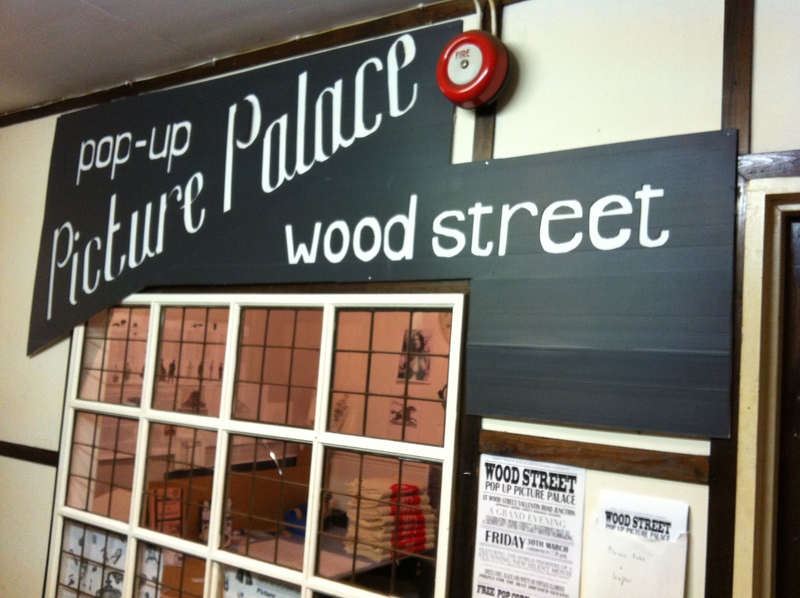 This blogpost has lots more information about the street, including an audio interview with two Cecil Court shopkeepers Etan Ilfeld and Tim Bryars. To keep up with news about the event on 13 December and other goings on at Cecil Court, you can like the Facebook page here. Where can I start? First I want to talk to you about an exciting Charlie’s London adventure I am having in the next two weeks! 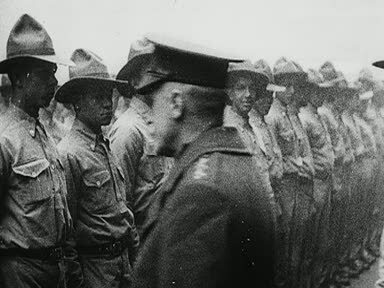 From the 23rd to 30th June 2012 Il Cinema Ritrovato festival in Bologna, Italy will be showing some amazing silent film gems including a night of Chaplin’s Mutual films accompanied by new scores by Neil Brand, written especially for the festival. And I will be there! I squealed like a child after too much sweet consumption when I heard this, I can assure you. For me this trip will be a very personal and important journey, one that I hope will enrich my knowledge of Chaplin. I will have the fantastic opportunity of visiting the Chaplin Archives there, a first for me and a very daunting and happy prospect too. Hopefully while I am there I can find some items of interest for all you lovely Charlie’s London readers. In today’s instalment I want to talk to you about one of Charlie’s homes that I missed out a few episodes back and promised I would return to: No 3 Pownall Terrace, Kennington Road. Why is this house so important to the Chaplin story? It seems to be the one mentioned the most in all his works and definitely the one that seems to have had the most impact on him. Chaplin recounts in My Autobiography walking the “rickety stairs” to the rooms he shared with his mother and Sydney; how the rooms always smelt of slop and wet clothes; how from the windows he could see the glamour of the wealthy music hall acts, their finery and jewels. Their room was less than 12ft square and if poor Hannah’s mental health was failing then the room would suffer too, becoming cluttered with messy cups and plates. Often Chaplin would come home from school, empty the slop bucket and run along to his friend Wally, a son of a friend of his mother from her theatrical days. Wally seems to have made a happy playmate for Charlie while Sydney was away at sea, a period that seems to have added to his mother’s worries. 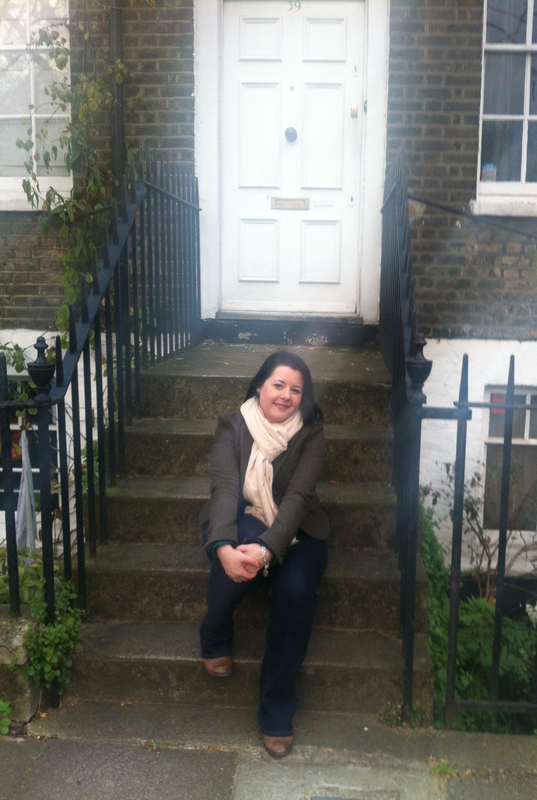 Hi everyone, again thank you for taking time out to read this instalment of Charlie’s London. This segment is going to look at the importance of family with the backdrop of the Lambeth Workhouse. Events that transpired behind the walls of that Victorian institution would change Charlie’s life; but it also holds some personal significance for me too. I thought long and hard about how to start this piece. The answer to my prayers came in the form of my three-year-old godson Jayden, whose mannerisms and speech are so precociously adult-like you can imagine him starring in The Kid. Jayden is my cousin Em’s little boy, I was there when he was born and have never lived more than three doors away from his mother my entire life. Jay waltzed into my bedroom one afternoon after playing in our joint garden (Em’s parents live next door to us) and pointed at my wall. “What’s that, Ayşe?” He was referring my two framed Chaplin film posters, one of The Kid and one of The Gold Rush. When I explained to him that they were posters from films made by a very funny man called Charlie Chaplin, Jayden was intrigued. “Can we watch him?” Well! I don’t need an excuse, so I reached for one of my DVDs. We snuggled up on the sofa to watch The Kid (I choose this one because I felt Jay could really identify with little Jackie Coogan, both cheeky and comical). I was right; Jayden loved it! He giggled and squealed at every comedy moment, until the scene when the Kid is ripped away from the Tramp. It disturbed him, you could see in his little face the terror and torment; the fear that someone could do that to him, and he would no longer see his mother and father. I have to confess, Coogan’s lips moving to the words “I want my daddy” always causes a lump in my throat. Of course, when the Tramp rescues the boy from the moving orphanage van and holds him the way only a father can, I assured Jay that all little boys have their parents in the end, if they are good little boys. After he had gone home I sat thinking about the film. Jayden’s reaction had hit a nerve with me that I needed to explore. Chaplin never hid the fact that he cared about human suffering, and it has been suggested the world over that his own poor upbringing left him with emotional scars. If my godson at three felt moved and distressed at he sight of this in a film, what must a young Chaplin have felt? His whole world, mother and Syd ripped apart from him by a system that was designed to protect but ultimately hindered the welfare of the poorer classes and their children. Initially, a frightened seven-year-old Chaplin, his mother Hannah and brother Sydney went of their own accord to the Lambeth workhouse, once known as the Newington Workhouse because of its location (just off Newington Butts in Lambeth). This was largely because of their mother, who struggled to cope with the financial difficulties the family had to endure. Once the family were admitted their clothes were removed and their heads were shaved; can you imagine the humiliation? I have to be honest: I think Hannah’s decision to admit her sons rather than show defeat actually showed love and strength. She admitted to herself they deserved better, what more can a mother who loves her sons do? 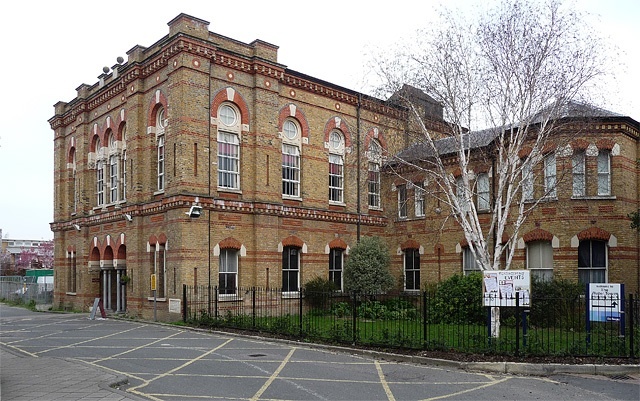 Hannah Chaplin’s breakdown and the family’s arrival at Lambeth Workhouse happened in 1896. 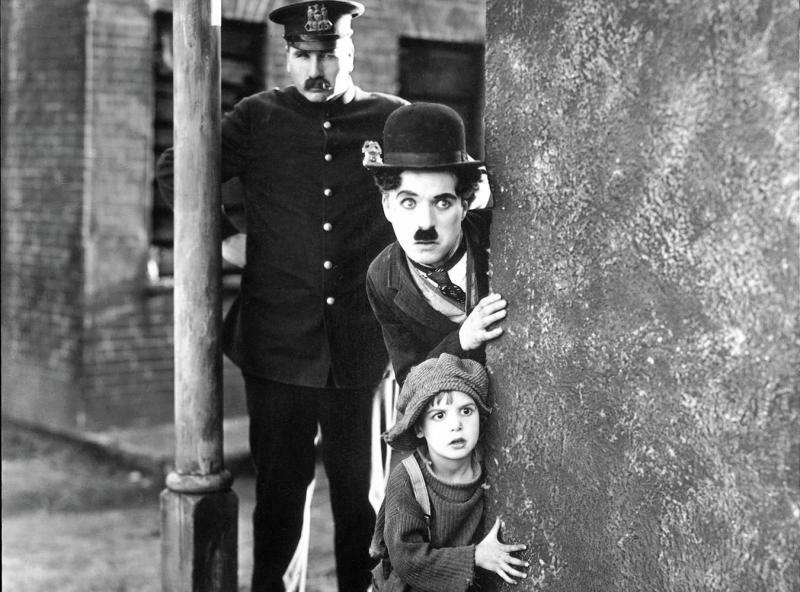 By June that same year the two boys were removed from their mother, which caused Chaplin much distress, and sent to Central London District School at Hanwell in west London. The journey seemed like a holiday to the young brothers, who travelled to their new home by horse-drawn bakery van. 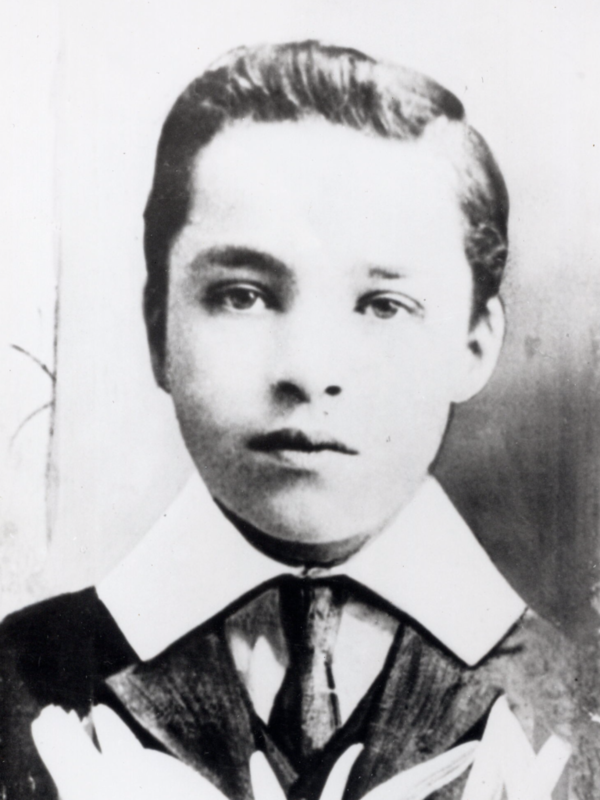 However, when they arrived, they spent time in an “approbation” ward where Chaplin was separated from his beloved brother and placed in the infants section of the school. Chaplin remembered in his Autobiography many years later how the older girls would bathe the younger boys, recounting in particular the cold and wet all-over flannel wash he received from a fourteen-year-old. What’s more, a family mystery could tie us directly to Chaplin – and we didn’t realise it for many years. There is a famous picture of Chaplin, huddled against a group of small boys, his seven-year-old face looking at the camera with the same cheeky grin that would later make him a worldwide star. Two rows back is a small boy, his jawline is strong and his face familiar, this boy we believe is the brother of my great-grandmother, who, if records are to be believed was in the Lambeth Workhouse the same time as Chaplin. Unfortunately no other photo of him exists as an adult, no photos of my great-grandmother survive either, so it really is a family mystery that will never be solved. The family would again later return to this building but thankfully in better circumstances. In the 1960s my mother volunteered at the building when it was still a hospital and institution within the borough, she probably stood in the chapel area, famously linked to the Chaplin family, and never realised the connection that her own daughter would later write about. Now, of course, the workhouse has become the Cinema Museum. Recently it was my turn to return there, to meet David Robinson, a hero I have been reading from the age of 11, for a fantastic presentation on Chaplin, my ultimate hero – I came full circle! Welcome back for the next instalment of Charlie’s London. In this segment I am looking at the Lambeth Workhouse, an institution that Chaplin spent some time as a youngster. But unlike in the previous chapters of this blog, which focus on either my connections with Charlie or the places our paths have crossed, I want to look at a fantastic event that really brought home to me the importance of keeping his memory alive. I have always sworn by the events calendar Silent London offers its readers, and three months ago was no exception. While browsing, I came across a presentation by the much loved and highly accredited film expert and Chaplin scholar David Robinson. Robinson on Robinson, as it was called, promised to be a fascinating insight into a career spanning many years, with many stories. The event, on Saturday night, did not disappoint, with brilliant anecdotes and wonderful tales of the Hollywood elite, and Robinson’s own career as the backdrop. For me this experience meant so much more. 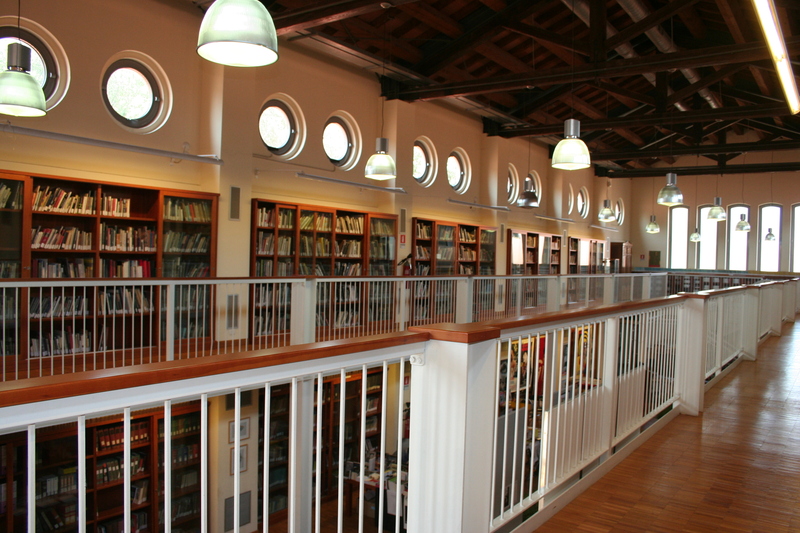 The event was held at the Cinema Museum, which holds masses of film memorabilia and regularly hosts film screenings and lectures – and the Cinema Museum is housed in the building that was once the Lambeth Workhouse. 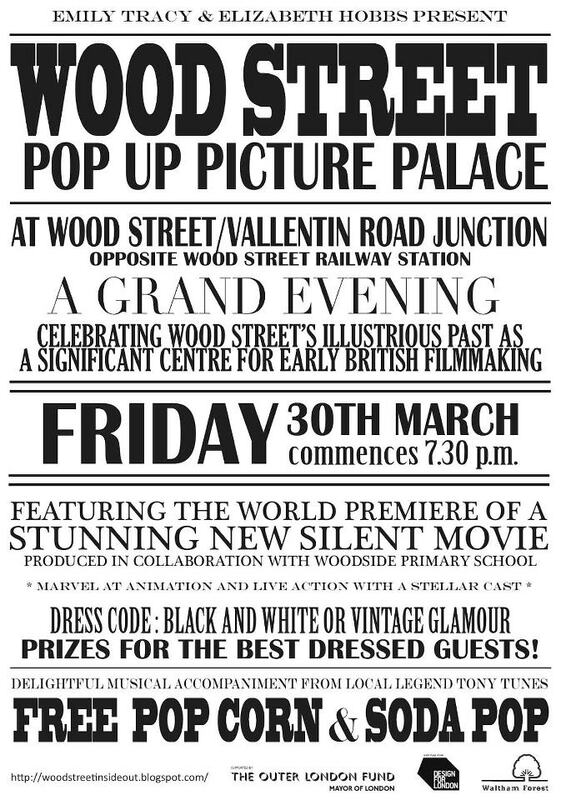 For me, who had grown up in South London, loving Chaplin, knowing this very building was the old Lambeth Workhouse and of course reading Robinson’s biography of Chaplin since I was 11 years old, this event was really the final piece in the jigsaw. I was 10 when I first saw the biopic Chaplin starring Robert Downey Jnr. I had wanted to read more about Chaplin’s life, and so ventured to the local library with my nan, where I uncovered Robinson’s book. I can remember sitting on a stool in the library stool while my nan browsed, my elbows rested on the table while my hands were placed firmly on my jaw line, head transfixed in the book. Everyone always tells me they know when my concentration level is at its highest: I swing my legs like a crazy person or bite my bottom lip as I read. Well, according to my nan this is exactly what I did. I borrowed the book for two weeks and read the whole thing. I was hooked. For my birthday I asked for my own copy – Mum couldn’t quite understand why, especially as I had not long finished the library copy. I just knew, even at that age that I would want to read it over and over again. Now, 18 years later, it’s still sitting there on my shelf. I have used it for references, quotes, even to solve arguments – it has always been my true companion on my Chaplin journey. Of course, I understand the book very better now as a grown woman than I did as a child, with life comes greater understanding. Yet I will never forget asking my nan what certain words meant and if she had heard of the actors and actresses mentioned in the books. Did she remember any of the events and of course what was it like to actually see a Chaplin film in the cinema? Her stories always fascinated me! 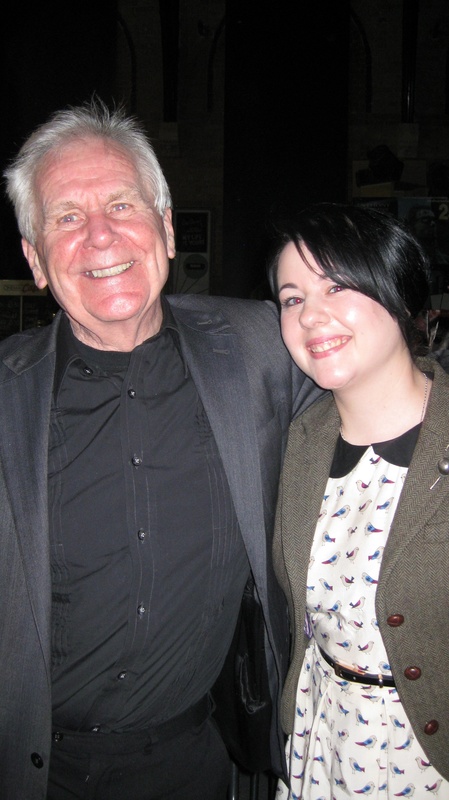 The first time I met David Robinson was at the 2012 Slapstick Festival in Bristol. It was January and traditionally cold and miserable, but the festival cheered up every dreary day. Robinson gave two presentations that weekend, one on Chaplin’s life and one showing shorts and clips from some of his most memorable films. I watched in fascination at the first event, which I remember being 9am on the Saturday morning. It was everything I loved and adored about Chaplin, his London and how it affected him; his controversies and how he reacted to them. Well, after nearly 20 years and quite a bit of courage I finally got to talk to Robinson, and if I ever felt his book was an inspiration I can promise anyone who reads this that the man himself it so much more. Through him I have met some amazing and interesting people: I have continued a journey I started as a small child and I have felt very privileged in many ways. I wouldn’t have half the material I have in my blog without him, that’s for sure. So this blog post has been rather sentimental, not that the others have really been anything else! And of course I have quoted Robinson and mentioned him before. But it is no exaggeration that you cannot possibly research Chaplin without having his biography constantly on hand. For me, being sat in the very room where Charlie and Sydney Chaplin spent such hard times, listening to David and remembering my roots, I truly felt I had come home. London never leaves you. Getting off the tube at the Elephant and walking down towards Renfrew Road; seeing the Imperial War Museum in the background; remembering the stories I grew up on – all these things remind me of the person I really am. Your home and your birth make up a large part of who you are. My nan always taught me that, and just as Robinson said in his reminiscence that Chaplin had always been in his life because of his father’s love of his films, so has he (and Robinson) very much always been in mine. I truly hope that this will always continue! Thank you so much for taking time to read this blog spot, normal Chaplinesque service will be resumed in two weeks’ time when we will venture back to the workhouse once more to give some context to our hero and his life in London, as well as its use now as a fantastic gem of a museum. Thanks again for returning to Charlie’s London with me. 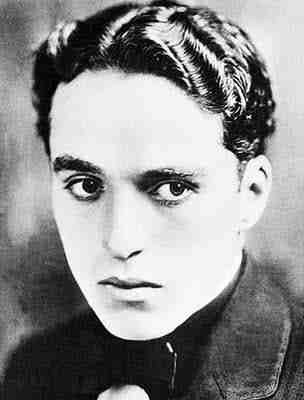 First, I want to wish Sir Charles Spencer Chaplin a very happy 123rd birthday! It really is a coincidence that my latest blogpost falls on the anniversary of his birthday, but hopefully it’s a very good blessing. Today I’m going to be looking at some of the houses in and around Lambeth that Chaplin lived in, and some of those in the same area that my family have called home, too. Unfortunately I can’t say I have ever lived in a house that he graced, but who knows what may happen in the future? Family was very important to Chaplin, just as it is to me. He entrusted much of his business to Sydney Chaplin, his half-brother who acted wisely on Charlie’s behalf. He was also incredibly close to his mother Hannah, whom he idolised. Contrary to popular belief, he even had a relationship with his father – when he was around. Chaplin spoke fondly of his first meeting with his father during that period in his autobiography. Family continued to be important to Chaplin throughout his life, and as you may have realised, I too am very devoted to my own family. The fond memories I have of my own grandmother will never leave me. This is why this personal journey, walking the streets of South London reminiscing, has been a wonderful and emotional experience for me. My grandmother Florence Boakes died on 12 May 1997, and from that time on, it became very painful for me to watch the great silent films, such as Chaplin’s, that we had enjoyed together. If the films were on television or I came across one of our old videos, it was too painful to watch without her there. I had bought her a Chaplin tile on a stand when I went to Hastings for a school trip, and that had to be kept out of sight too. So what brought me back to Chaplin? 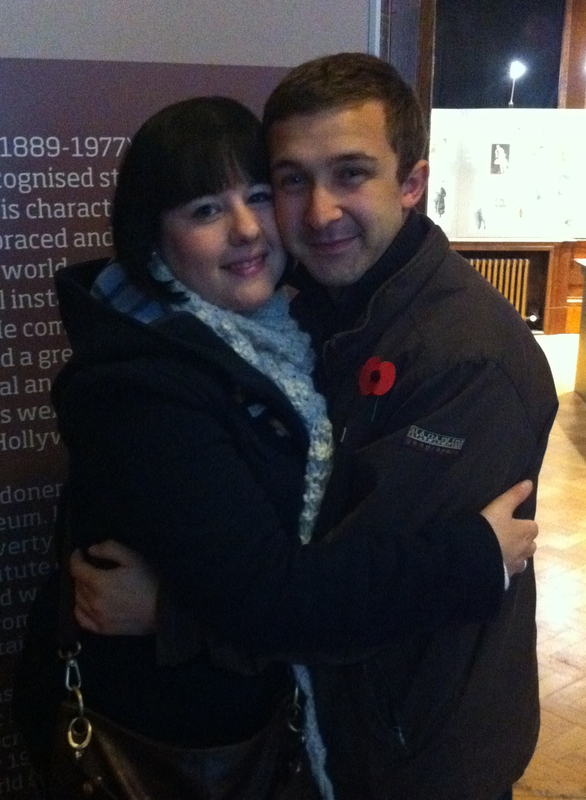 In short, my husband-to-be Kieran, and our first date almost 12 years later. We had agreed to meet in a Starbucks in Charing Cross and he was early, which is nothing new. When I arrived I was nervous as we had only met a handful of times before. As he was reading a book, that the topic of conversation we used to break the ice. “It’s about Buster Keaton, I’m a big silent film fan,” he confessed. I smiled as he showed me the front cover and I handed it back to him. “I grew up watching Chaplin, I was a Chaplin fan,” I answered. He smiled back. Of course, he was right. Our next date involved a bottle of wine, some very good food and The Kid, which at first I was worried about watching. For the first time in years I watched the Tramp and I smiled – then I realised my love affair with Chaplin was very much back on. In January 2011 I found myself watching The Gold Rush with Carl Davis conducting the London Philharmonia orchestra, a wonderful Christmas present from Kieran. And this year he took me to the Slapstick festival – anyone who knows me knows how that has changed my life! Mum was really happy I’d found Chaplin again, so when I decided to start writing this blog the three of us spent a day wandering around, taking pictures of all the sights involved. 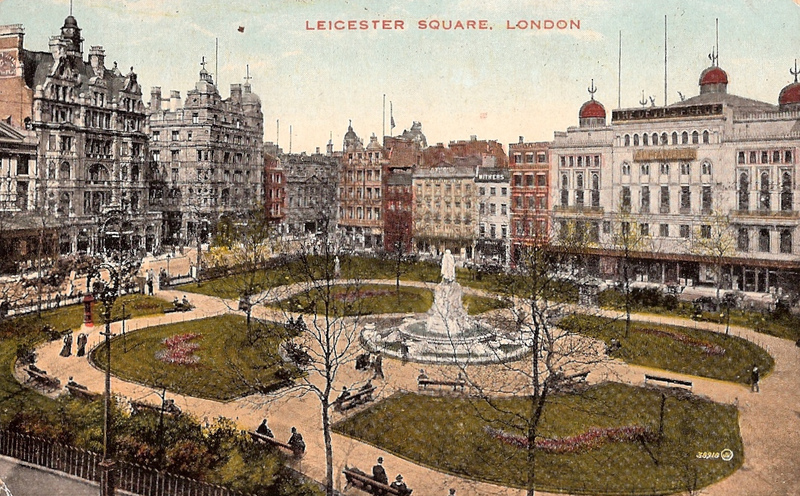 We walked from Waterloo towards the Imperial War Museum and down Lambeth Road, cutting down George Road to find West Square. Children were playing in a communal garden; it really is the most beautiful little piece of London. Mum told me my great uncle Fred had a friend who lived in West Square and they would also play around there as children. In his autobiography, Chaplin remembers the family’s time in West Square as being “moderately comfortable; we lived in three tastefully furnished rooms”. The square itself was built in 1791 and you can see it was considered a plush place to live. Coming back towards the Imperial War Museum, cutting down Kennington Road, we found ourselves at 287 Kennington Road. This was the home Charlie and Syd shared with their father in 1898. Their mother Hannah was unable to support the family and was institutionalised in Cane Hill Asylum, so Charles Chaplin Senior had care of the two boys instead, along with his very reluctant mistress Louise. What a relief it must have been when their mother finally sent for them. Outside 287 Kennington Road now is a plaque, privately paid for and dedicated to Charlie, reminding passersby that he once lived here. Apparently, the door number is in itself under dispute and even the plaque unfortunately is incorrect. It says that Charlie died in 1978 when he actually died on Christmas Day 1977. We decided to head back towards the Walworth Road. Getting off the tube at Elephant and Castle we walked to the Walworth Road and of course we couldn’t resist stopping for some pie and mash. I had double of everything and claimed it all as research! Crossing the road we headed down towards Methley Street, another residence for the young Chaplin. No 39 Methley Street was Chaplin’s home between 1898 and 1899. It might look nice now but back then it was a desperate residence with the surrounding area consisting of pickle factories and slaughterhouses. Looking around this area it is easy to see where Chaplin’s inspirations for films such as The Kid actually came from. 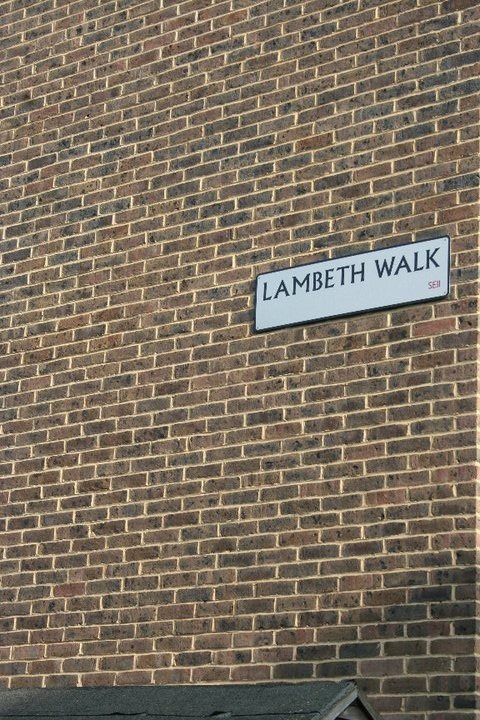 To this day, Lambeth is littered with old Victorian streets and houses only recently made fashionable and picturesque. There is a plaque on Methley Street dedicated to Charlie, this time with correct dates, also acknowledging that he was a Water Rat. A Water Rat was a name given to a member of an acting guild who, if in times of hardship could go to the Grand Order of the Water Rats and seek refuge and help. Stan Laurel was a Water Rat too. It is when they were living at Methley Street Hannah began to sew again and for a while they seem to have been quite happy, until her health took a turn for the worse again and she had to send her sewing machine and various garments to the pawnshop to make the rent. Without her sewing machine she could not work, which plunged the little family into further chaos. 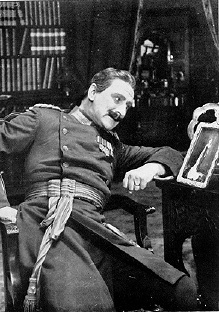 Charlie would later use a pawnbroker as the backdrop of one of his 1916 films The Pawnshop. We headed home at this point, and yes, you’ll notice that I haven’t covered the famous Pownall Terrace, the most famous of Charlie’s homes in Lambeth. There is a reason for this, and all will be revealed in a future instalment! Thanks for reading everyone, and I hope you’ll join me again for next instalment of Charlie’s London in two weeks’ time. Photograph of Charlie Chaplin from the archives of Roy Export Company Establishment. Hello again everyone! First, thank you for coming back for part two of my personal guide to Charlie Chaplin’s London. The journey is hopefully going to be interesting and fun with many unknown treasures along the way. When I was thinking about the best way to write this blog I pondered the structure for quite a while. Should I group places together by theme? Should I piece them together by their visual representations within Chaplin’s films? Finally I realised the best way was the start at the very beginning. Ironically this was never how Chaplin made his movies; he would often think of a scenario and work on the beginning and end at a later time. 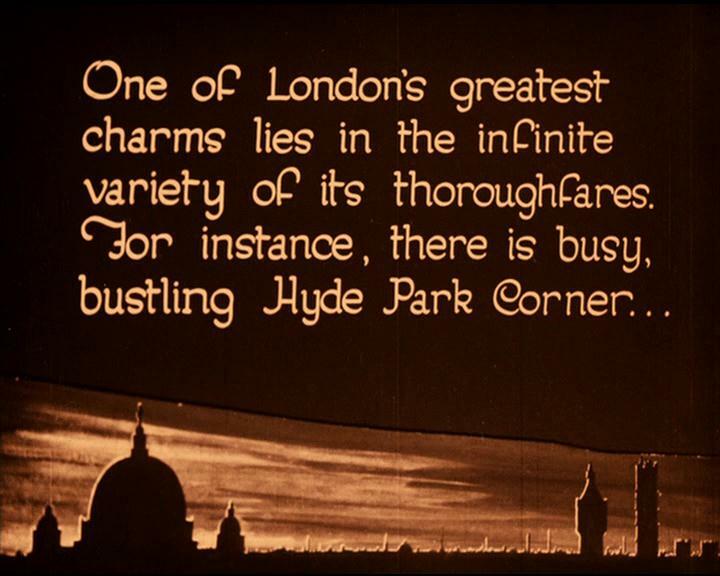 Yet Chaplin’s background in London helped to set the scene for some of his best visual work. The plaque marks the spot? Charles Spencer Chaplin was born in Lambeth, South London on 16 April 1889, supposedly in Walworth, an area not far from East Street Market. Walworth and Lambeth officially lie within the borough of Southwark. The Walworth Road is a rather long stretch: all the way from Westminster to just beyond Camberwell. Charlie often described open-top tram journeys towards Westminster and even though he referred to his home as Walworth and Lambeth its position just beyond the north of Lambeth was also close to Waterloo. I was born at one end of the Walworth Road, the end closest to London Bridge, but I’m still from Southwark/Lambeth. Are you confused? I don’t blame you! 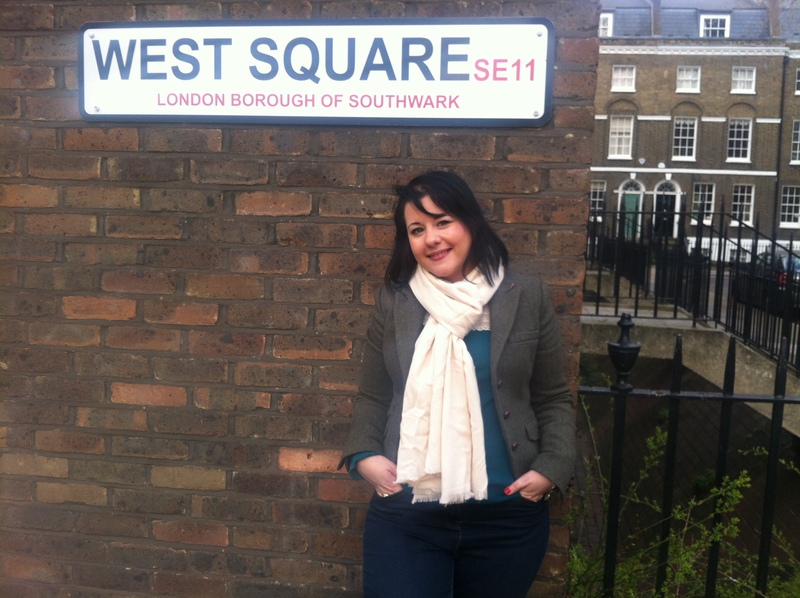 I believe this is why Charlie always referred to Lambeth as his birthplace – it’s easier! Phonetically, us Londoners are a very strange bunch, immigration had helped create a shift in the dialect over the years and certain words do not spell as they sound, and we also speak rather fast. For instance, if Charlie had commented that he was born in Southwark no doubt a journalist somewhere would have heard “Suffolk”, can you imagine where the myths would have ended up then? East Street Market has been officially open since 1880, but there has been trading in this part of London since the 16th century. 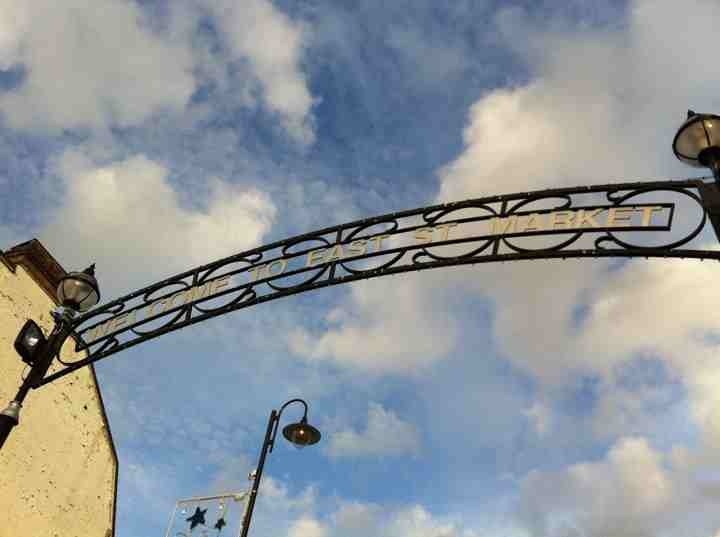 Today the East Street Market still stands on the same site and at the entrance a blue plaque is posted on a wall above a clothes shop to mark the suppose birthplace of Charles Chaplin. In fact, no one really knows if this is true. There has been a lot of speculation about his origins, especially with the recent release of the MI5 file stating no birth certificate exists. Well apart from the fact that this was common in Victorian England. I would like to throw something else into the mix. Has anyone here actually dealt with Southwark Town Hall? I rest my case! Now, in the most recent edition of his book My Autobiography Chaplin states that he was born in East Lane, Lambeth at 8 o’clock in the evening. Here is another sign his origins show through even when he may not have meant them to! 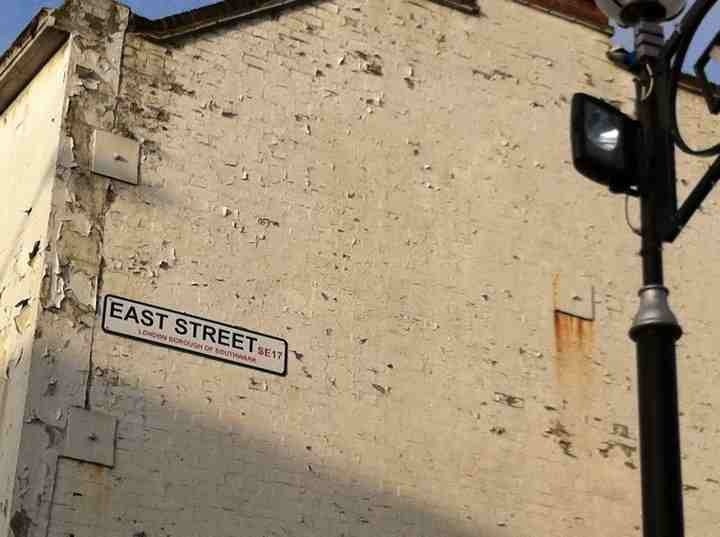 In his introduction, the eminent Chaplin historian and biographer David Robinson says that only south Londoners refer to East Street as East Lane, and I for one can vouch for that. My grandmother always called it this and people living in the area still do to this day. As a child I frequently visited the Walworth Road, the treat was pie and mash in Arments and Sarsaparilla in Baldwins. In winter the Sarsaparilla was warmed with slices of orange and apple and served from barrels. When Charlie was a boy, Arments was located on the Walworth road itself, but it was relocated in 1914 to its current position just behind it. Baldwins has always been in the same spot; maybe as a child Charlie too drank warm Sarsaparilla there? Not far from where Arments was originally situated is a fishmonger’s, which has been there since the Victorian era. My mother would always buy fish there on a Friday and remembered always buying my grandmother bloaters that she would proceed to smoke. Charlie also fondly recollects his mother buying penny bloaters on a Friday while they lived at 3 Pownall Terrace, Lambeth, most probably at the same shop. Along this journey I aim to find out as much as I can about not only my film hero but also about myself and my heritage. I have always been a proud South Londoner and knowing I walk in Charlie’s footsteps is an immense honour! Thank you so much for reading. The next instalment will appear on 2 April. 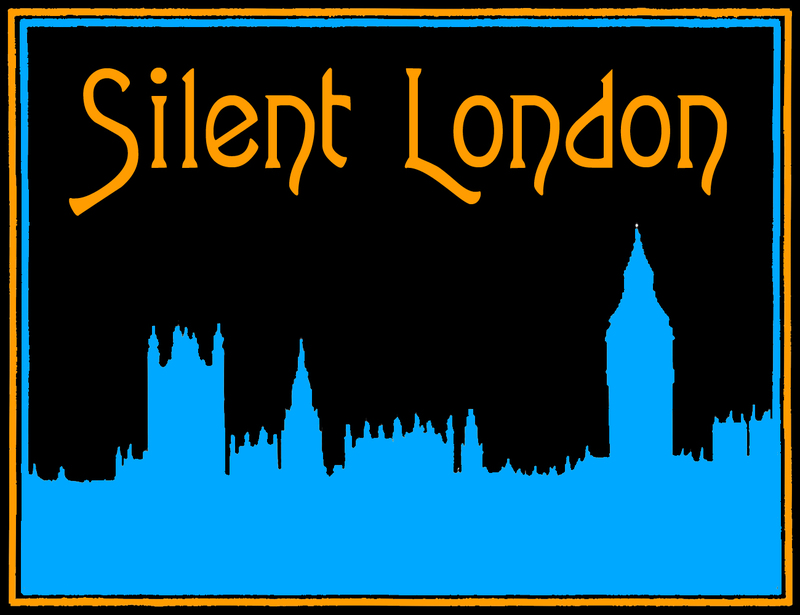 This is a guest post for Silent London by Greg Ward, author of Blogtanic. 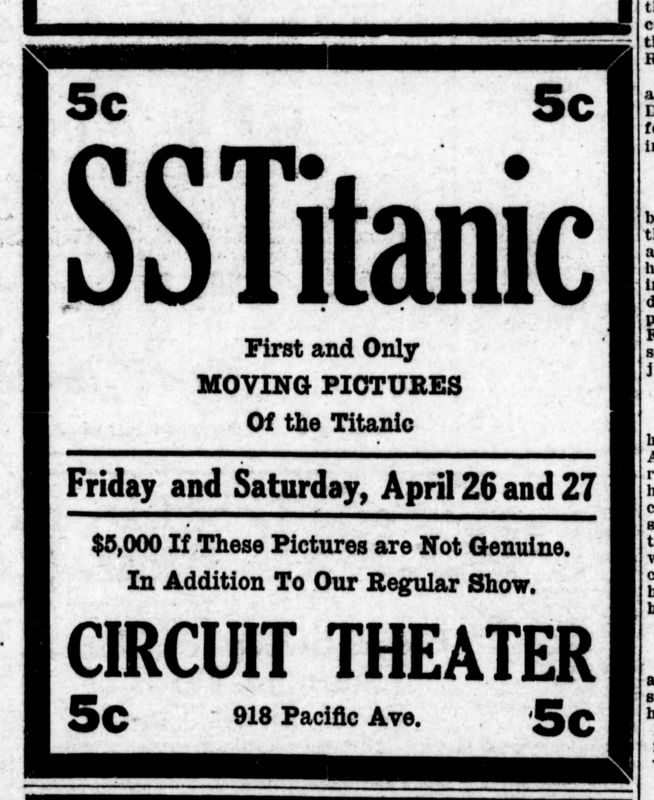 Working on Blogtanic, my Titanic centenary blog – I was looking for stories about chairs on the Titanic, but let’s not go into that – I stumbled across this intriguing snippet of movie history, in the New York Evening World of April 27, 1912. Only in New Jersey did the police take it upon themselves to censor such shows. All over the world, moving picture houses were presenting fake “newsreel” images of the Titanic. Typically they’d include actual film of the Titanic’s Captain Smith, shot the previous year but captioned as though it had been taken on the fatal voyage, cobbled together with close-ups of other liners and scenes of icebergs bobbing in the ocean. 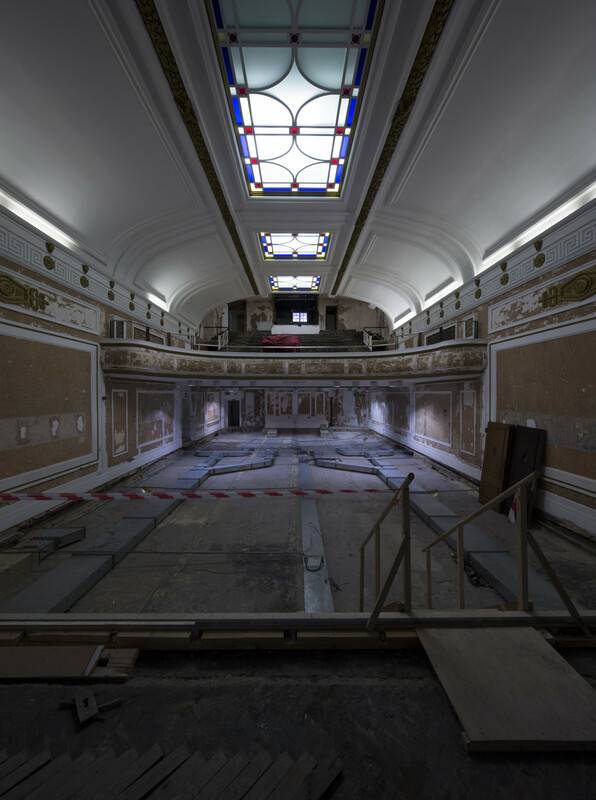 Cinema-goers placed a heavy premium on genuine footage – even though there was none of the disaster itself. In this advert, from Tacoma, Washington, a theatre promises to pay out $5,000 if its pictures aren’t genuine. 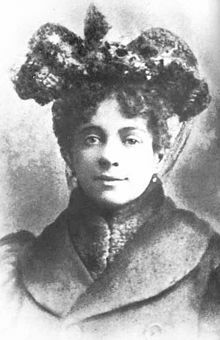 Meanwhile, the same week as the New Jersey riots, and in the same state, director Etienne Arnaud had already started shooting the first-ever Titanic feature film, Saved From The Titanic. 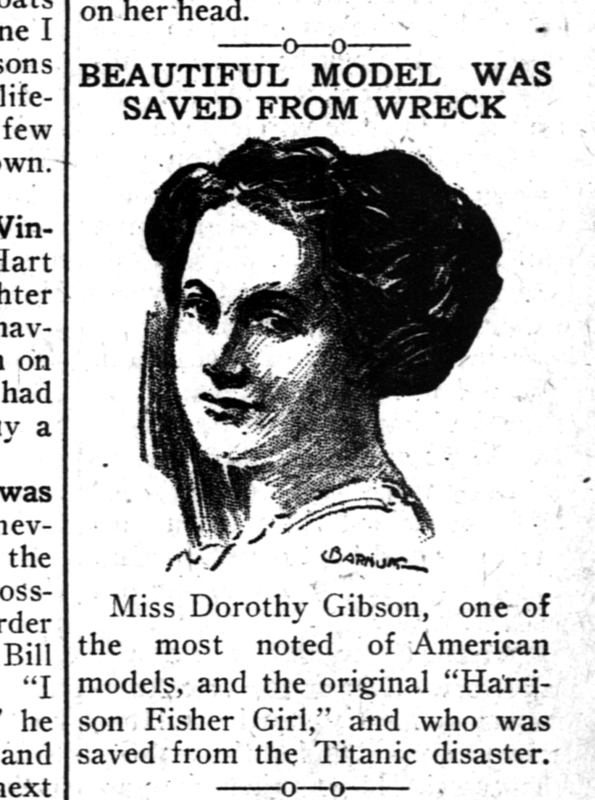 A mere ten days earlier, 22-year-old bona-fide movie star Dorothy Gibson had escaped on the first lifeboat to leave the sinking ship. Now, working to her own script, she re-enacted her ordeal wearing the self-same clothes, and then segued into a fictional story about finding love with a sailor. 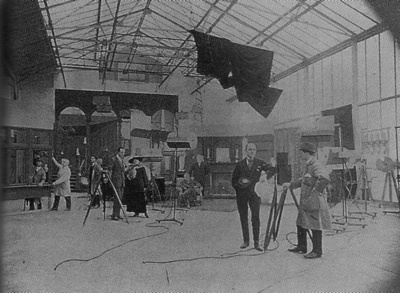 Two scenes were even filmed in colour, using the Kinemacolor process, and it was released on 14 May. 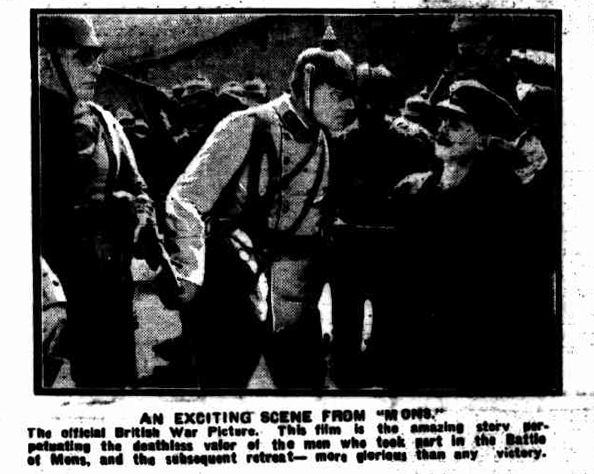 By the time the German feature film In Nacht Und Eis was released that August, four months after the tragedy, the public appetite for sensational images seems to have been sated. 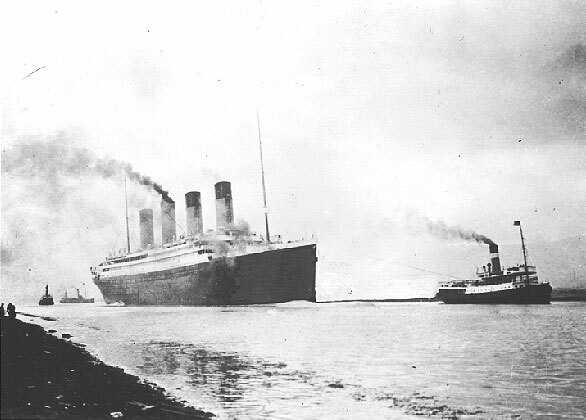 Trade papers solemnly reported that Titanic films “don’t attract audiences any more”. Tell that to James Cameron. Blogtanic.wordpress.com is written by Greg Ward, the author of the new Rough Guide to the Titanic. Read more about the BFI’s film screenings to commemorate the Titanic centenary on Blogtanic here. 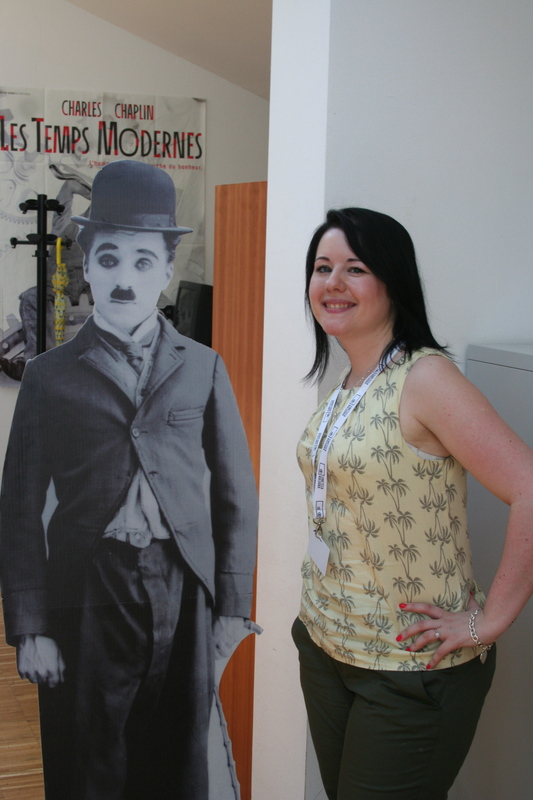 Introducing a new series of guest posts by Chaplin expert and south Londoner Ayşe Behçet: a personal journey through Charlie Chaplin’s London. 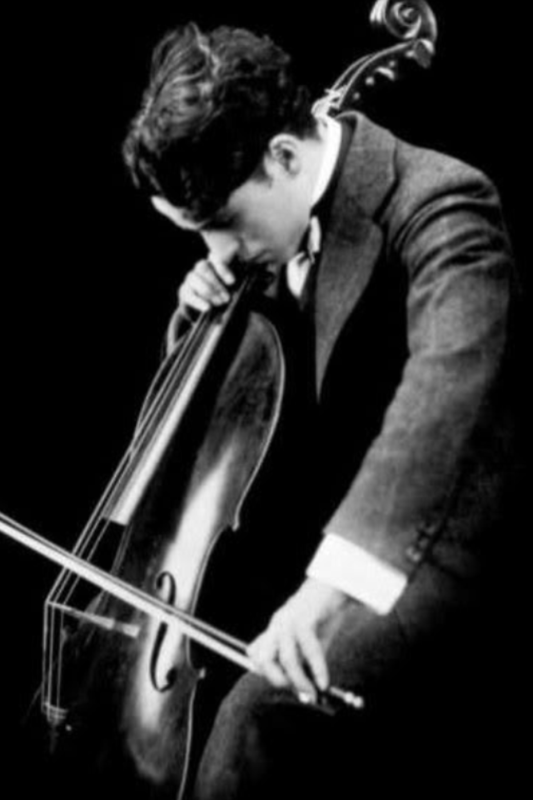 Firstly, I want to say thank you for taking the time to read my first blog and what I hope will be an interesting journey through some unknown gems connected with one of the geniuses of early cinema, Charlie Chaplin. My fascination with Chaplin started at a very young age. My grandmother and I would watch his films on a Saturday afternoon and thinking back on it now it was always raining. It was always about three in the afternoon too! With so many other comedians and great silent films circulating, at first I didn’t understand why we mostly watched Chaplin, but soon it all became clear. 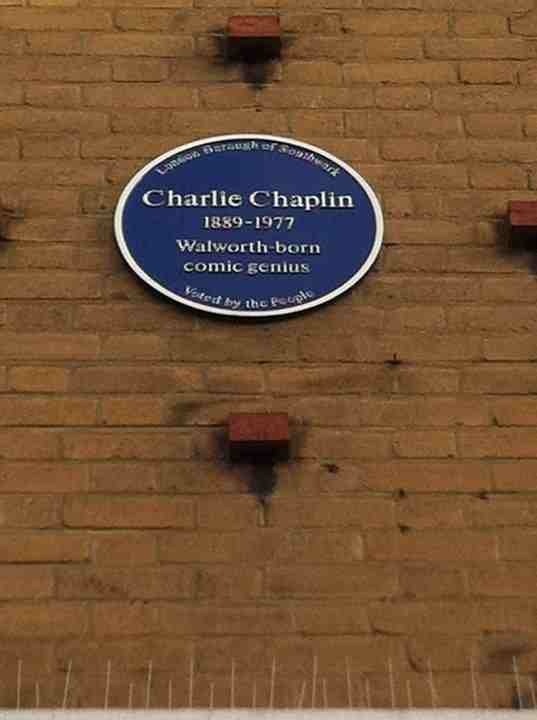 My grandmother, my mother and myself were all born just off the Walworth road, so was Charlie. We had meandered around the back streets of Southwark, Camberwell, Lambeth, East Street Market and Kennington, so had Charlie. We had all seen the beautiful buildings and yet the depravity and roughness of the streets, and of course, so had Charlie. Sitting with Nan one day I found all this out, and suddenly I learned more about her through him than I had ever known before. From an early age I felt this immense pride that this hero, icon and pioneer had started life in the same humble beginnings as so many members of my family and he proved that anything was possible. The images most people associate with Chaplin are the Little Tramp and his glamorous and often debauched escapades in in Hollywood – but I want to look at something more. I want to look at the real Chaplin. The houses, streets and community he knew are all gone, but the signs of his times still linger on in small near-forgotten landmarks scattered across the city. The Three Stags pub where he last saw his father, The Coal Hole Public House, a first steady job for Syd, East Lane and of course 287 Kennington Road, his home while he lived with his father are all still very much there. These buildings still tell tales, as do many other spots in London, and this blog aims to show you all of them, proving that Charlie was always a London boy – despite the glitz of Hollywood. Hope you enjoy the instalments, the first blog spot will be Monday 19 March and will run fortnightly from that point on. Keep in touch. 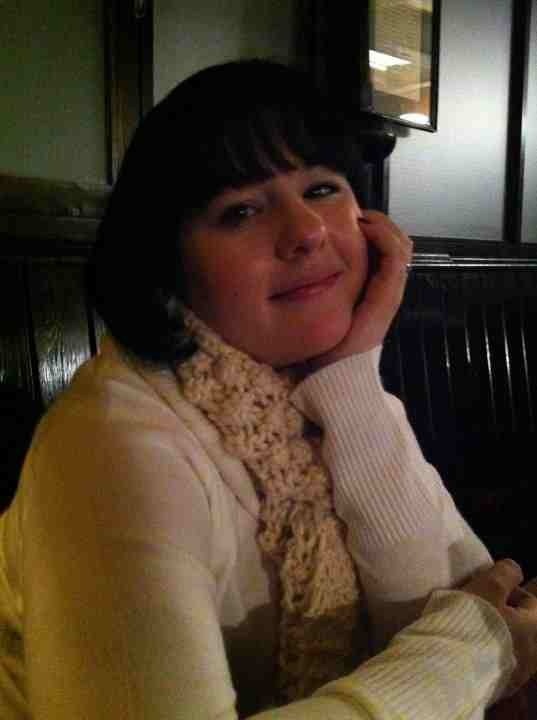 Happy walking round London with me!